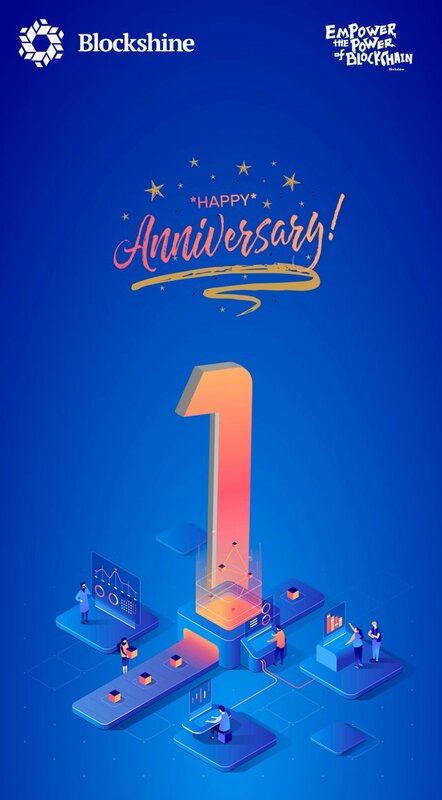 Blockshine One Year Anniversary, ShineOn! On Tuesday October 16th, the public welfare education project “ShineOn”, developed by Blockshine Technology launched its first class in collaboration with Stepping Stones Youth Development Center and Pujiang Wenxin School. Blockshine Technology was officially established October 16th 2017. On the first anniversary of the company’s establishment, Blockshine Technology officially launched the ShineOn project to share the company’s development achievements with more people in the form of public welfare.